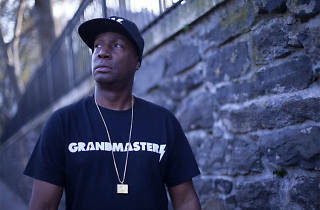 Kilo Lounge and Collective Minds presents one of hip hop’s most influential figures, Grandmaster Flash. 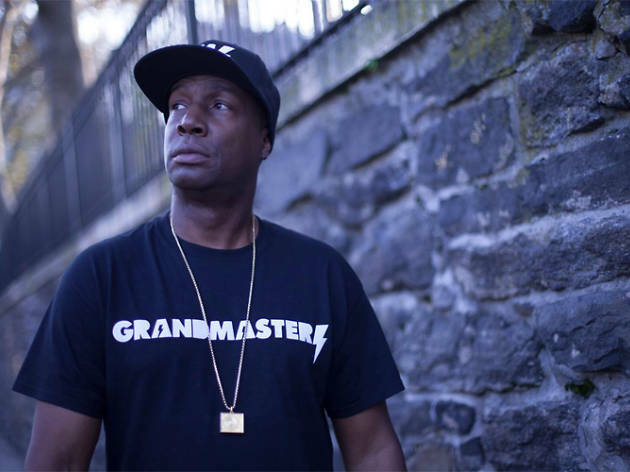 Get down to ’80s classics like ‘The Message’ and ‘Freedom’. Make sure to sign up for the guestlist to receive one complimentary drink before midnight.